Friday was the pre-opening of our Farmer’s Market. It officially opens the Friday before Mother’s Day, but there are a few of us who go early in the season because we have stuff to sell. 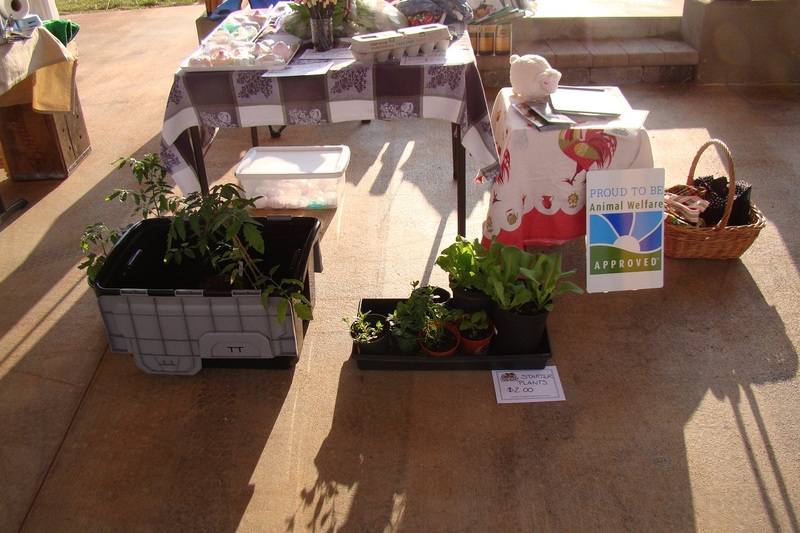 My offerings included lamb, eggs, spinach, lettuce, heirloom tomato and herb plants, soap and handicrafts. I’m sharing my space this season with a good friend who’s an amazing baker. I’ll get some photos of her Easter offerings this week. They will not disappoint!